We’re thrilled to announce the locations of our 8th Annual SPLASH Event Series, presented nationally by Toyota! The 2018 season of SPLASH events will take place on waterways across the United States to support local Waterkeeper Organizations by engaging community members and outdoor enthusiasts in events comprised of water-based recreational activities like swimming, paddling, kayaking, fishing, and much more. A record 20 events will be held this season. See below for the full lineup, and get ready to make a SPLASH with us this summer! The AJ Strickland “King of the River” Fishing Tournament celebrates the river, its bounty, and community members like the late AJ Strickland who cultivated a culture of river appreciation and stewardship. 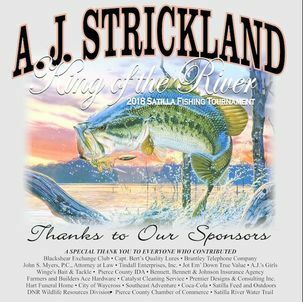 He spent countless hours introducing children to hunting and fishing on the Satilla River and teaching them to enjoy it safely and responsibly. Join us at the fishing tournament to get out on the river to fish with your friends and families! At the weigh-in station, enjoy fun for the whole family at educational stations to engage with fishing and Riverkeeper communities. Racers begin the race by jumping from the end of Fairhope Pier into Mobile Bay and swimming 1/3-mile to the shore. Following the swim, racers bike 18 miles, beginning up a steep hill before riding through miles of rolling countryside and continuing through the quaint city of Fairhope. Racers conclude the triathlon with a 5K run alongside scenic Mobile Bay, crossing the finish line at Fairhope Park, where they are welcomed with medals and a variety of refreshments from cheering volunteers. In its fourteenth year, The Grandman has become one of Fairhope’s premier annual events, attracting individual and team racers of all ages and skill levels from around the Southeast and beyond. Together with WestRhode Riverkeeper we are hosting a brand new FREE event — South x West Rhode Fest! Swim, Paddle, Play, Celebrate the River! Guava Jelly and Swampcandy will be playing! It will be a wonderful beach day at Mayo Beach Park. FREE admission includes use of kayaks and Stand Up Paddleboards available hourly, music, and free beer! There will also be food trucks with lunch available for purchase. Come out and enjoy the River with us! What a fantastic Father’s Day Treat! All eyes are on the picturesque Loyalsock Creek this year for Middle Susquehanna Riverkeeper’s Third Annual Sunrise Sunset Susquehanna Paddle & Play, serving as Pennsylvania’s 2018 River of the Year Sojourn. The two-day celebration launches on Friday, June 22, with a creek-side celebration at Pier 87 Restaurant with live music, river rat grub, and the unveiling of the River of the Year poster. On Saturday, paddlers depart from Pier 87 and travel 11 miles to the West Branch of the Mighty Susquehanna River, where they land along the Susq for a post-paddle evening of award-winning BBQ and live music. Toyota USA, Waterkeeper Alliance, and Poudre Waterkeeper are joining together on June 22nd and 23rd to celebrate the 50th anniversary of the U.S. Wild and Scenic Rivers Act with a SPLASH event. The celebration will be on the Cache la Poudre River, the ONLY Wild and Scenic River in the state of Colorado designated by an Act of Congress. Tualatin Riverkeepers’ 29th Annual Tualatin River Discovery Day paddle event is happening on Saturday, June 23, 2018. Launching from Metro’s Farmington Paddle Launch (9665 SW River Rd, Hillsboro, Oregon), the route will meander through calm shady waters, perfect for a summer paddle trip. Following our Tualatin Tales guidebook, participants will complete the 2.5 mile self-guided paddle back at Farmington. 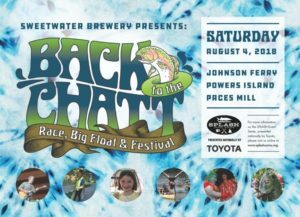 The festivities will continue on land where we’ll have free watermelon, nature-art activities for kids, and partner booths where paddlers can learn more about activities in the watershed. Launch times and boats can be reserved at tualatinriverkeepers.org/discover-day. In 25 years, the Buzzards Bay Swim has raised over a million dollars to protect and restore clean water. Be a part of history by swimming 1.2 miles across a scenic outer harbor from New Bedford to Fairhaven, MA with 300 others at the 25th anniversary Swim on June 30. 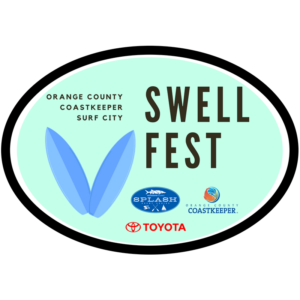 At the finish, swimmers are welcomed with a beach party featuring a live steel drum band, pancakes cooked to order, gourmet coffee, free massages, and local beer! 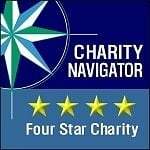 The Buzzards Bay Swim is a fundraiser for the Buzzards Bay Coalition, a nonprofit that works to restore and protect clean water in Buzzards Bay. The Bay Parade is an on-the-water recreation festival that raises funds and awareness for a clean and healthy San Francisco Bay. Swimmers and boaters race from the Golden Gate along San Francisco’s iconic waterfront. Paddleboarders and kayakers join from Pier 40. Everyone comes together in McCovey Cove for the parade finale, broadcast on the San Francisco Giants Jumbotron at the start of the baseball game. The fastest swimmers and biggest fundraisers compete for the Golden Rivet trophy. Then we celebrate at the Bay Parade after party hosted by Anchor Brewing. All proceeds support stopping pollution in San Francisco Bay. RiverPalooza 2018 is a season-long event providing families and river enthusiasts with memorable on-the-water experiences that build a deep and enduring appreciation for our rivers. 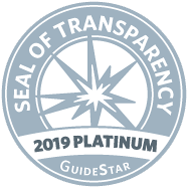 The events raise awareness of the many roles of the Potomac and Shenandoah rivers: as recreational destinations that inspire and delight, habitats for an amazing assortment of wildlife, a source of drinking water for 6 million residents, and as part of the fabric of our nation’s history. The Monuments Paddle around Columbia Island on the Potomac River affords spectacular views of the Lincoln Memorial, Washington Monument, and Memorial Bridge. The paddle concludes with refreshments at Columbia Island Marina. Paddles Up Niagara provides the opportunity for paddlers to take in the breathtaking scenery of the Niagara River and surrounding wetlands. With two guided morning Eco-Tours, an Early Morning Fun Paddle, and the main event- a Group Fun Paddle through the Beaver Island State Park Lagoon, there is something for everyone! The event will also host a paddle fair, with local community groups, vendors, food trucks, and several raffles. Limited kayak rentals are available — register today! Get refreshed with our new and improved 2018 Back to the Chatt. We are combining a competitive river race, a leisurely paddle and float, and a family-friendly celebration including live music, food trucks, artisans and environmental exhibitors all into one big day on the water. 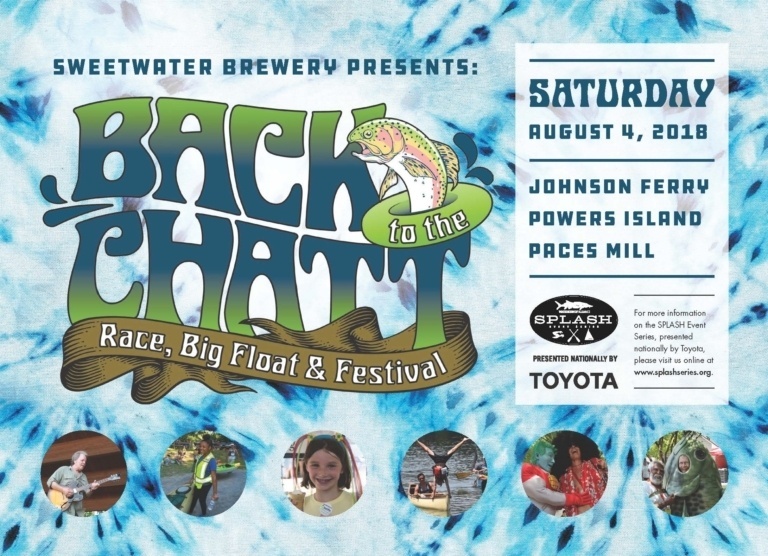 This year, we’re inviting participants from SweetWater Brewing Company’s “Big Float” to join us for the fun! The FESTIVAL at Paces Mill is FREE and family-friendly. 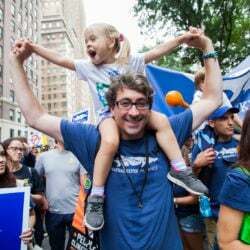 Participants will enjoy LIVE MUSIC by DangerMuffin and Fireside Collective, PLUS an array of exhibits that include river partners, artisans and children’s activities. 1:00pm to 4:20pm. About 500 swimmers and nearly 200 kayakers between the ages of 15 and 83+ annually participate in the 1.7-nautical-mile journey from Naval Station Newport on Coaster’s Harbor Island across the East Passage to Jamestown’s Potter Cove, while others will swim virtually in lakes or pools and on couches across the globe. One of the most storied open-water swims in the United States, the Save The Bay Swim celebrates tremendous progress in cleaning up Narragansett Bay since its first official Swim in 1977 and the organization’s founding in 1970. In the early years of the Swim, swimmers often emerged from the water with oil and tar balls on their skin and swimsuits. In recent years, swimmers reported seeing schools of menhaden beneath them as they swam. Celebrate clean, healthy water in Grand Traverse Bay with one of the region’s only point-to-point open water swim events on Saturday, August 11, 2018, to benefit The Watershed Center Grand Traverse Bay, a non-profit that works to protect the Bay and its 1,000-square-mile watershed. The third annual 2-mile bay swim begins at Greilickville Harbor Park in Elmwood Township and ends at Volleyball Beach, in beautiful downtown Traverse City. Whether you’re a serious swimmer looking for a timed event, a triathlete wanting to practice in open water, a recreational swimmer setting a personal goal for your swimming or someone who is passionate about water quality and making a difference locally, the Swim for Grand Traverse Bay is an exciting, challenging and fun celebration of clean and healthy water in our region. Orange County Coastkeeper presents their first Splash Event at Huntington State Beach in the iconic Surf City USA, Huntington Beach. For over 100 years people from all over the world have come to Orange County for the opportunity to catch some waves on our beaches. On August 11, we hope that our community will join us in celebrating our hard work to keep our ocean blue by grabbing your favorite floaty and paddling out with us. New to surfing? No worries, we will have surf lessons for all ages! This event will be a morning full of music, surfing, boogie boarding, family games, food, and more! A fun twist on a family favorite! The Milwaukee Riverkeeper Boat Parade is a celebration of our city’s rivers and waterways. 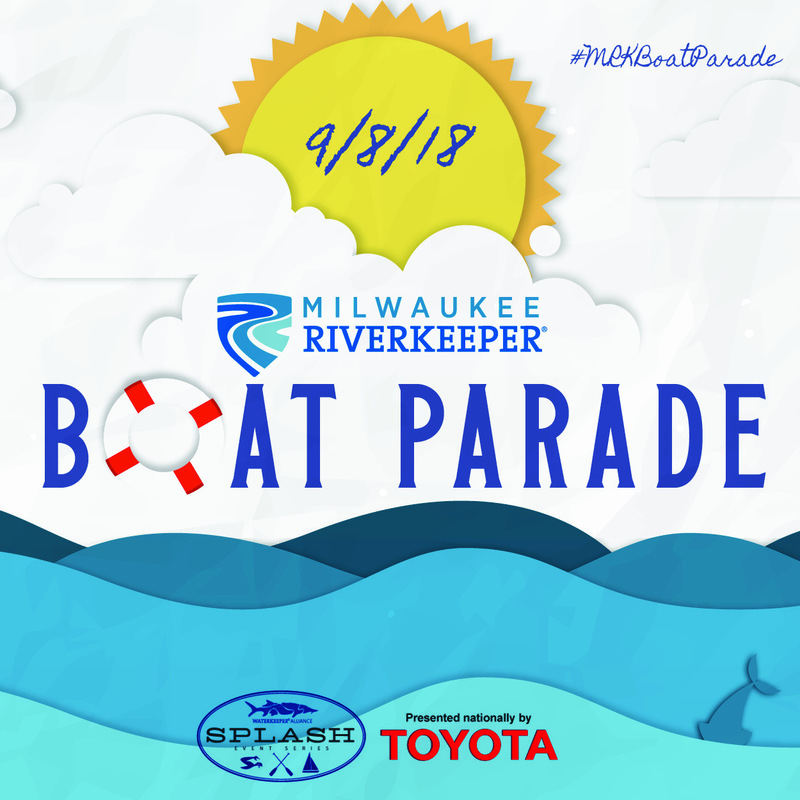 Find a spot on the Riverwalk or at your favorite bar/restaurant downtown along the Milwaukee River and watch as local artists showcase their talents with incredible art installation floats! 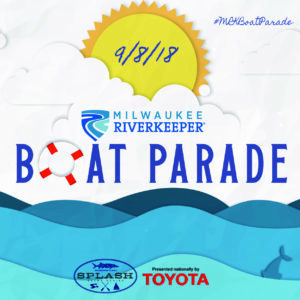 The boats will parade up and down the Milwaukee River between noon and 2 p.m. Boats will pass Harbor Fest at noon. This is one sight, you won’t want to miss! As the summer comes to an end, endangered Atlantic sturgeon return to the James River to spawn. Join the James River Association on guided paddlecraft programs or enjoy an outing on the Spirit of the James, the organization’s pontoon boat, to celebrate the fall migration of this remarkable fish. Participants will learn about conservation efforts to restore the population of the Atlantic sturgeon and may even see one breaching. 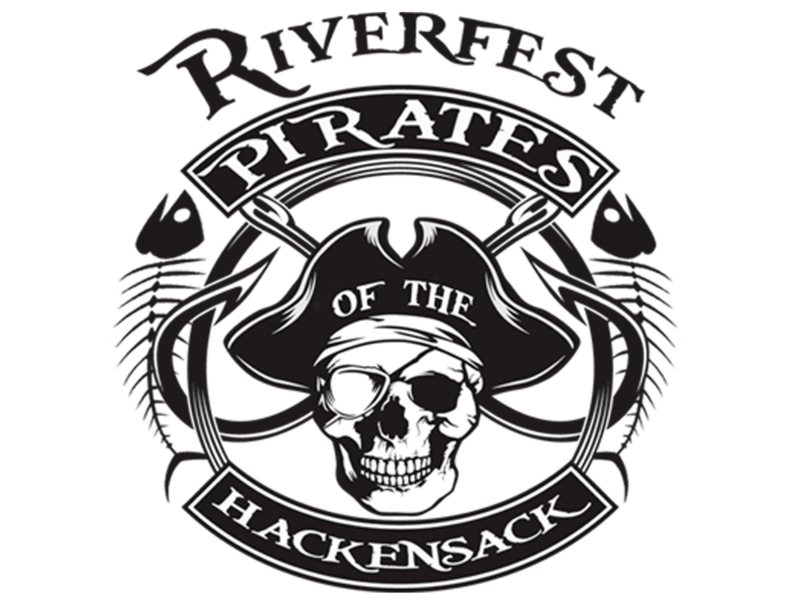 Hackensack Riverkeeper, the citizen-steward of the Hackensack River Watershed, is pleased to announce its Third Annual RiverFest: Pirates of the Hackensack. 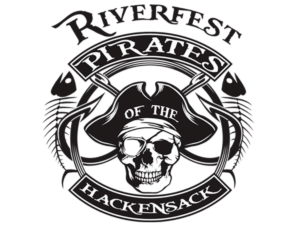 The day will feature mini Eco-Cruises and kayaking opportunities, with the highlight being a Pirate-themed Hackensack River Catch and Release Fishing Derby. The free competition is open to children and adults, with an emphasis on children from local communities, and will take place on the Laurel Hill Promenade, a 300-foot walkway located directly on the river at the southern end of Laurel Hill Park. As the event’s name suggests, “pirates” will rule the day, with all participants encouraged to dress (and talk) like a pirate. The day will culminate with a Pirate Parade, hot dogs, and an awards ceremony. Prizes will be awarded for Best Pirate, First Fish, Biggest Fish, Most Fish and more. Come celebrate what makes our watershed special with Bayou City Waterkeeper! 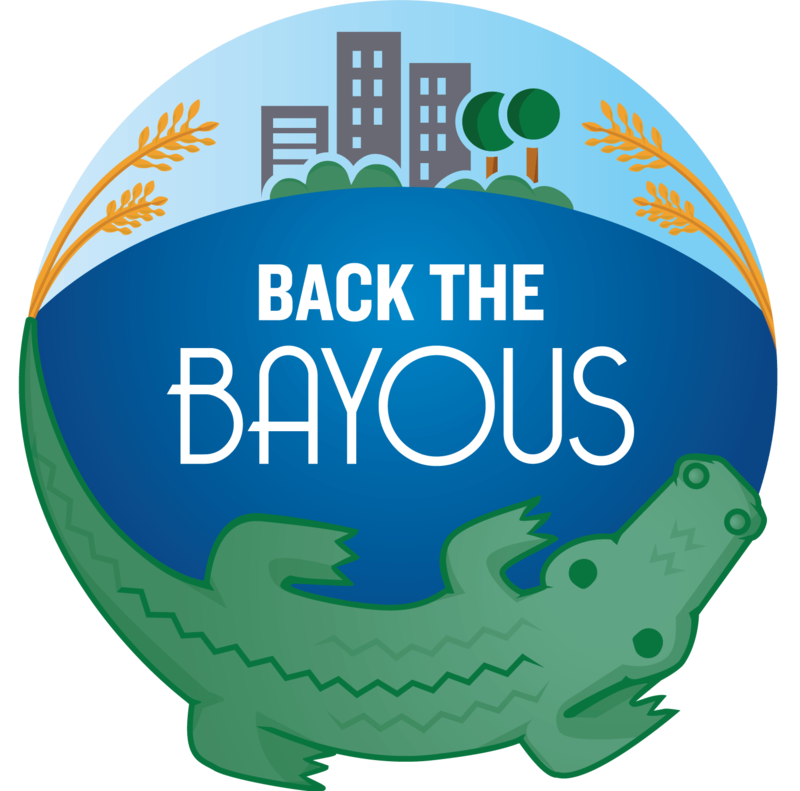 Hike Armand Bayou Nature Center’s forested paths, wetlands, and prairie and be a part of urban conservation as we walk to support your backyard bayous. After the walk, join us for the celebration as we paddle on Armand Bayou, listen to live music, and learn more about our watershed’s wildlife and environment. 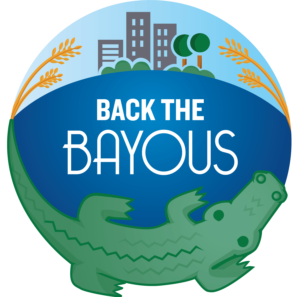 All proceeds benefit Bayou City Waterkeeper’s conservation, advocacy, and education programs. Help us do our part and join us as we celebrate our watershed! 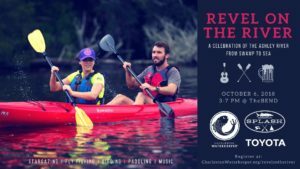 Revel on the River is a celebration of the Ashley River’s heritage and community from swamp to sea. 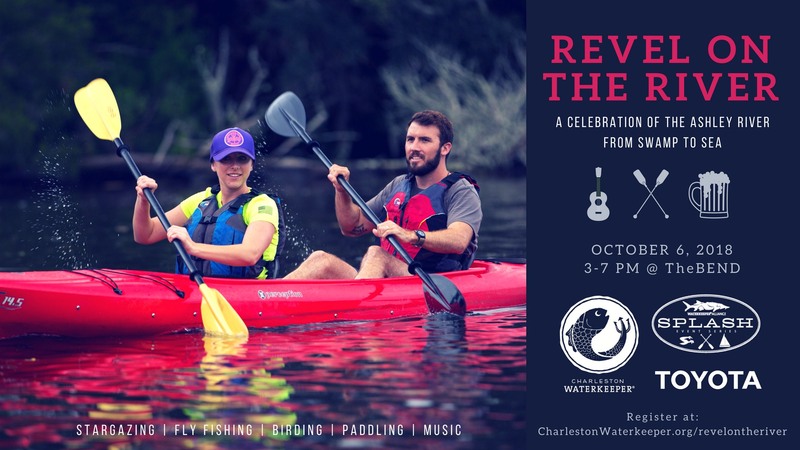 This unique event is centered around theBEND on the Ashley River and features stargazing, fly fishing instruction, birding, paddling, cleanups, educational programs, a film, history tours, music, food, and beers from Charleston’s finest breweries. 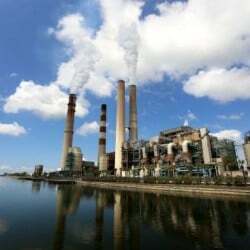 Revel on the River is chance to unplug and connect with the Ashley River in a personal way, learn about its history and environment, and celebrate its community and future. Bring your sunscreen, swimsuit, and smile and join Miami Waterkeeper and Shake-a-leg Miami for a Bay Day on October 20, 2018! This family-friendly day of fun will feature sailing, kayaking, paddle boarding, swimming, fishing lessons, boat tours, and more! We will be enjoying beautiful Biscayne Bay, learning about marine ecosystems, and having fun making new friends! All proceeds benefit our efforts to provide swimmable, drinkable, fishable water for all in South Florida. For a full schedule of events and to buy your tickets online, visit miamiwaterkeeper.org/bay_day.